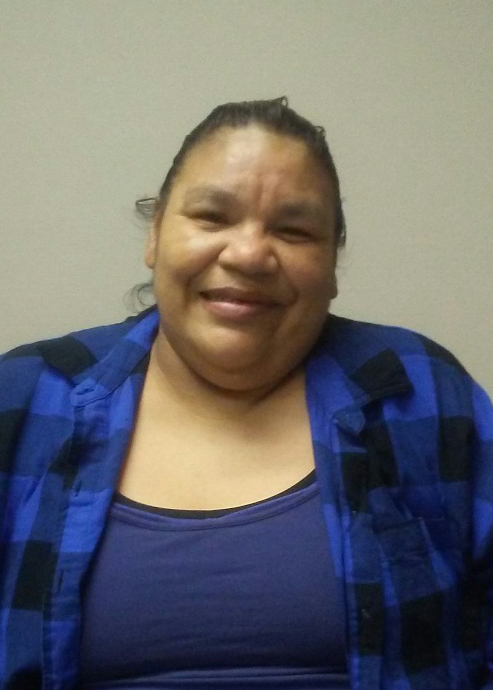 Patricia joined Wisconsin Works and FSET hoping for a great job, but she was surprised to find it waiting in the industry she left long ago. She rediscovered her passion for hospitality during a training course with these programs, and now she hopes to make it her long-term career! “I felt the walk-through tour and on-site interview were the most valuable part of the class,” Patricia tells us. She worked in housekeeping before, so the opportunity to show employers her expertise gave her a welcome boost. Meanwhile, the hands-on practice prepared Patricia to restart her career. She started to share insider knowledge with her classmates, and her teamwork and positive attitude stood out to hiring managers. Her team didn’t stop with the job search and training – they also made sure she could get around. Thanks to a Goodwill voucher, she was able to purchase a reliable bike to come to training on. She was offered a job at Quality Inn before the class finished, and now she’s using her bike to ride to work while the weather is still warm! When we asked how she felt about her future, she beamed “I love my new job!” She is excited to put her skills to practice and can’t wait to show them everything she can do. Congratulations!